Christmas time is almost here with all the positive as well as negative associations it may have. If you are tired (as we are) of endless shopping in overcrowded stores we have an idea for you. Why don’t you buy gifts for your beloved ones at the world-class Christmas markets that are a key ingredient of the festive magic in the Czech Republic? 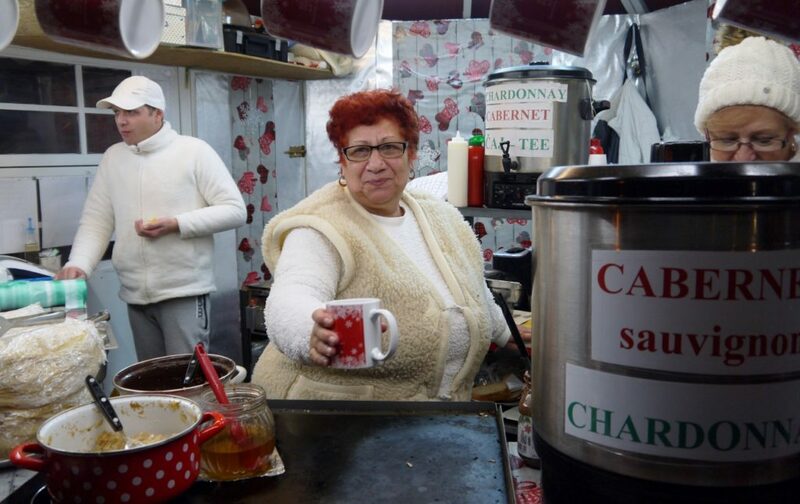 Trust us it is much more relaxing and enjoyable to look through the locally made products while listening to the live music and sipping tasty hot wine with cinnamon and cloves. are you planning to spend this December and Christmas time far away from family and friends? And are you going to be in Prague? Then you definitely should not miss the greatest attraction of Advent time – the unique Christmas markets! Easy shopping for very unique local craft products, sweet-smelling hot drinks and traditional food specialties. All this is Christmas markets in the Czech Republic. 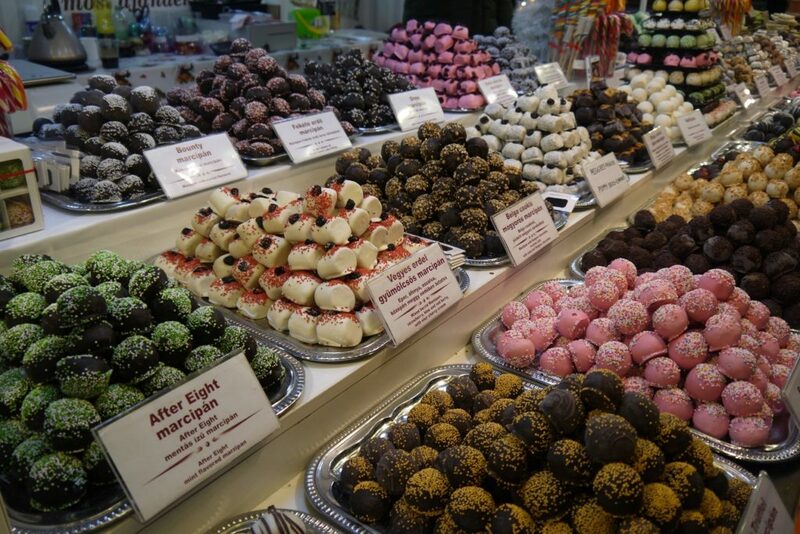 The most interesting and famous ones are in Prague but there are also beautiful markets in smaller Czech towns like Plzeň, České Budějovice or amazing town of Český Krumlov. 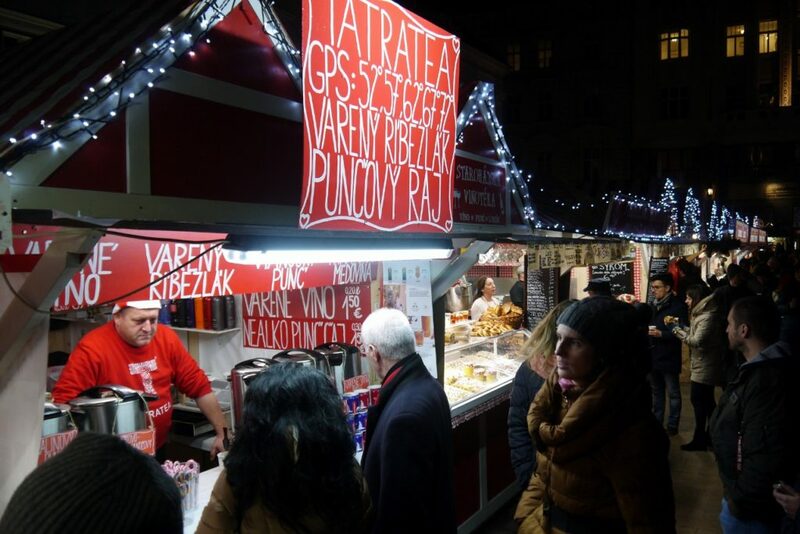 Besides famous markets in Vienna there is splendid Christmas market with a huge variety of excellent food and traditional drinks also organized in Slovakian capitol Bratislava. That is our secret tip! No wonder that Prague Christmas Markets are famous all over the world. Prestigious English daily newspaper Daily Mirror named them “one of the Europe´s best winter wonderlands” the last year. Mirror put them among this year´s top 20 and CNN Travel website ranked them no.4 from all the Christmas markets from all around the world. Impressive isn’t it? You can buy the unique gifts for your loved ones. Can you feel that lovely Christmas scent? We can only agree. 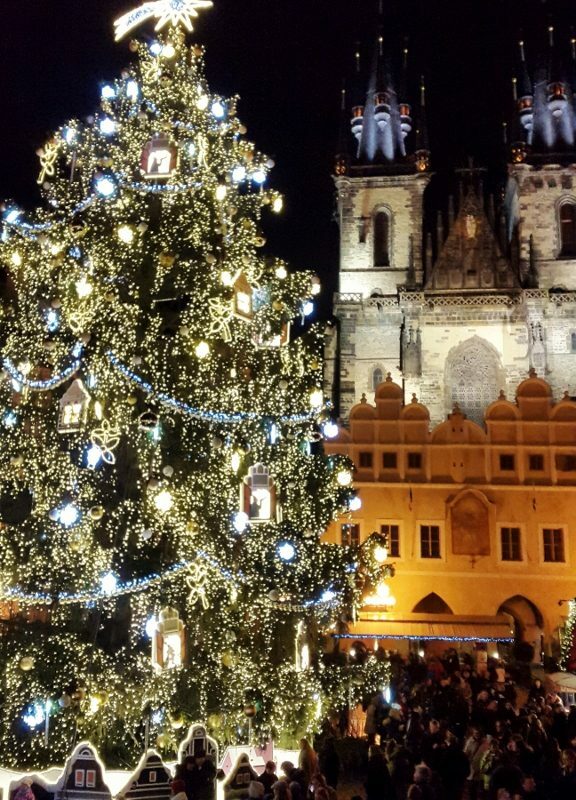 Especially Christmas market of Old Town Square with the amazing silhouette of stunning Church of Our Lady before Tyn is really something from a fairy tale. But there are many more – equally nice and attractive organized in other Czech towns. Everyone probably had heard about amazing UNESCO protected town of Český Krumlov. Now imagine this town´s marvellous panorama with majestic castle on the hill filled with mind-blowing smell of mulled wine and freshly roasted pork and sound of Christmas carols and jingle bells! And what if you are lucky and all this is covered with fresh powder from a night snowfall? Sweet pastry, cookies and chocolate – very Christmas taste! Trust us – even the most impassive individuals would start believing in miracles! 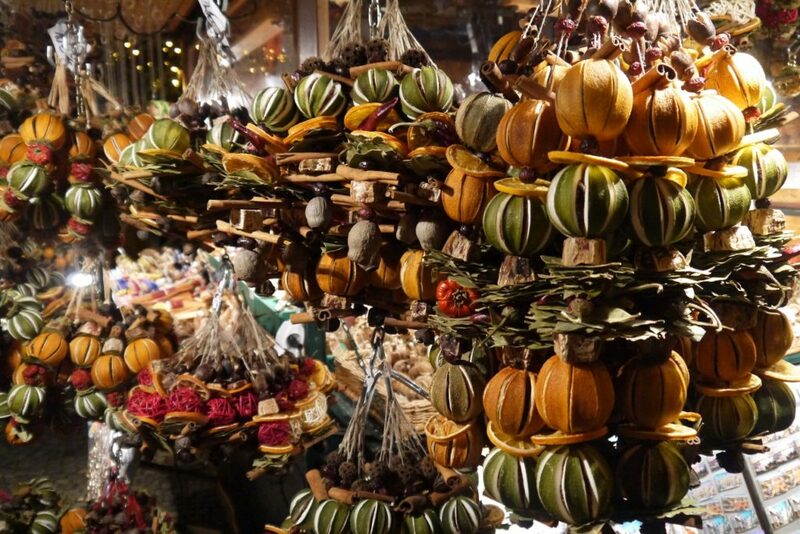 Check the list of great Christmas markets in Central Europe here and book your trip with us. Great food, great shopping and fantastic atmosphere. That is Christmas markets in Europe. Have a great Advent, have a great Christmas!